When you’re always on the go, you know the importance of being able to work and play wherever you are. Most people already have their smartphones attached to their hip, but sometimes you need more to get the job done. 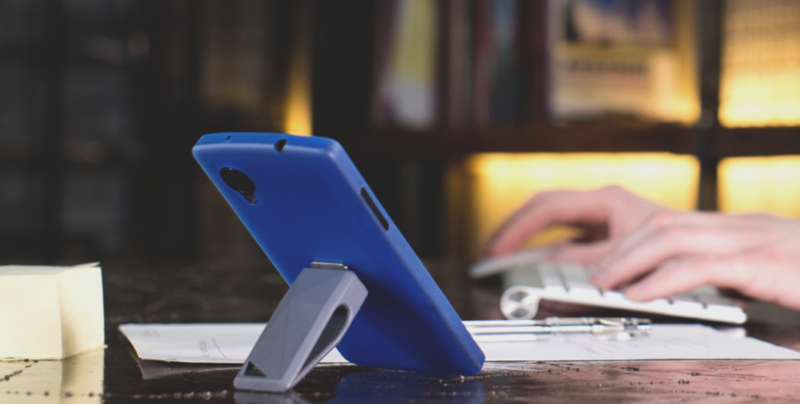 The following phone accessories will help keep you connected, productive, and creative throughout the entire day, even when you can’t seem to stay in one place. https://veloxity.us charging stations allow people a secure place to charge their phones on the go. Whether you’re taking a long road trip or exploring a new city, smartphones offer a lot of benefits for drivers and passengers. However, driving with your head in your phone can be dangerous for you and everyone else on the road. Purchasing a car mount for your phone will help keep you and your phone safe and secure for the long trip ahead. You’ll be able to easily access your phone’s GPS in unfamiliar territory or switch the playlist to fit your mood with this Logitech car mount. Its universal design allows you to connect it to any car air vent for a simple installation. Attaching any phone is easy with the magnetic coupling setup that works for phones of all shapes and sizes. If you suffer from a case of wanderlust, chances are your journeys probably take you to some stunning locations. Make sure you capture these adventures with accessories that will take your photos to the next level. There are a lot of clip-on camera lens options out there, but one of my favorites is the olloclip 4-in-1 for iPhones. It offers four different lens options. Create a curved perspective with the fisheye lens, capture vast landscapes with the wide-angle lens, or zoom in on wildlife with the two macro lenses for intense details. 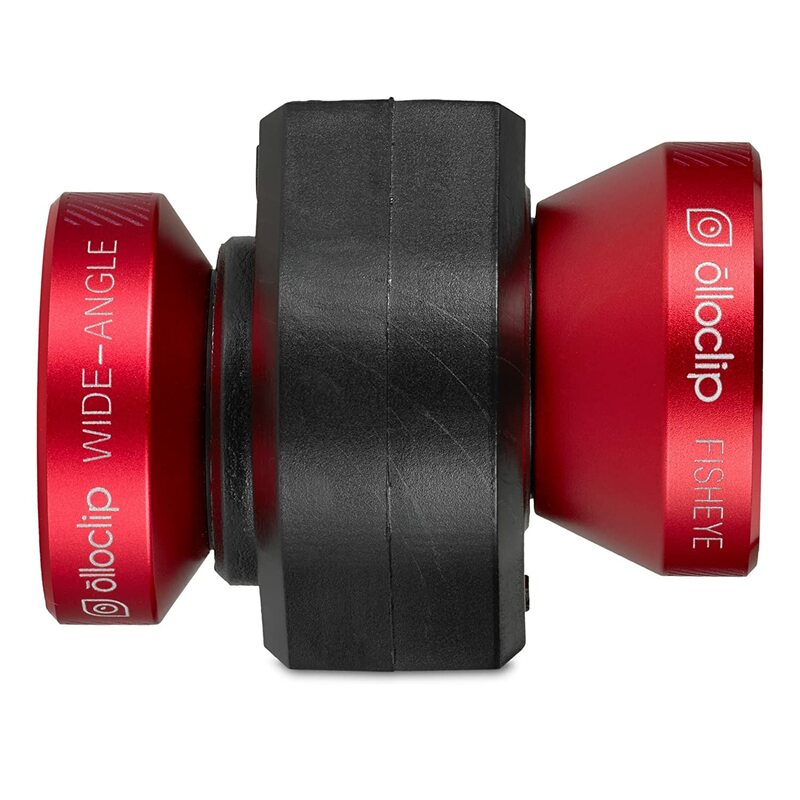 The olloclip is easy to hook up, and it is compatible with all your photo and video apps on iPhone. For even more professional looking photos and videos, grab yourself a pocket spotlight. This great gadget literally fits in your pocket and can be plugged into the headphone jack of any device to create the best lighting for your next photo shoot. It has an internal battery so you don’t have to worry about draining your phone’s battery when you’re out and about, and it gives you three fun lighting settings to work with including strobe lighting for those late night dance parties. When you run your own business, you know how important it is to be able to accept payments from any and everywhere. For business professionals, a mainstay in the gadget world is the Square reader. Whether you’re attending a trade show and connecting with new clients or vending at a local craft fair, you can accept credit card payments from customers with this secure platform. It’s easy to use—simply plug it into your headphone jack and start swiping. It’s also small enough to slip into your shirt pocket, so you never need to turn customers away. There are few things worse than locking yourself out. Never lose your keys (or your phone) again with the handy Cobra Tag. The 2-way Bluetooth connection allows you to hook both your phone and your keys up (or whatever other essential you don’t want to forget). When you walk too far away from one of the objects, both of them will start to ring, alerting you that you need to go back for your keys or phone. Use the tags to find your phone by simply pressing the tag button and listening for the audible alert. You can even get a map link sent to you that will show you exactly where you left your valuables behind. No one wants to forget their charger at home, but what if you could condense all of your must-have gadgets into one neat device? This portable wireless router from HooToo is perfect for staying connected wherever you go. It offers unlimited streaming for all the videos and music you could want, and it lets you create your own secure wifi network wherever you go. You can back up your photos, videos, and more to free up space on your phone and other devices for the next day. There’s even a built in power bank and USB ports that allow you to charge up to two devices at once, so you can leave your charger at home.